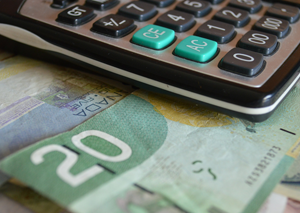 Dear Pat: Can I have your view on the BMO Low Volatility Canadian Equity ETF? Thanks for your advice. 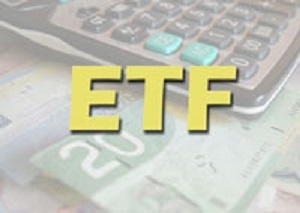 BMO Low Volatility Canadian Equity ETF, $20.48, symbol ZLB on Toronto (Units outstanding: 7.9 million; Market cap: $161.8 million; www.etfs.bmo.com), aims to invest in a portfolio of low-beta Canadian stocks.